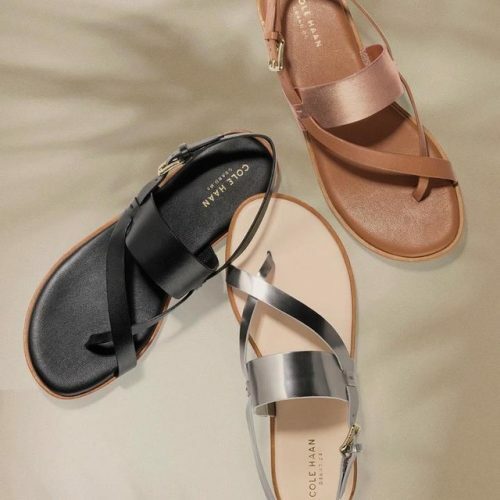 Cole Haan Semi-Annual SALE 30%OFF Sitewide! Since Mom is a title just above queen, she deserves only the best for Mother’s Day. If you want to do something extra special or really impress your mother (and not go broke in the process! ), you’ll be pleased to know that Cole Haan is currently having their Semi-Annual 30%OFF Sale from now until April 25th, 2018. Don’t miss out!